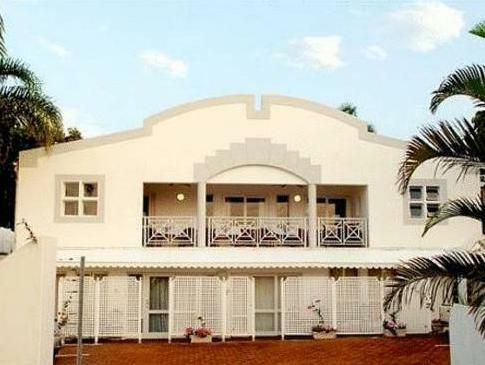 ﻿ Flamingo Lodge Durban. JIMAT di Agoda.com! Ada soalan mengenai Flamingo Lodge? Dibina pada 2002, Flamingo Lodge merupakan tambahan menarik di Durban dan satu pilihan bijak bagi para pelawat. Dari sini, tetamu boleh menikmati akses mudah kepada semua yang bandar meriah ini boleh tawarkan. Tidak kurang hebat adalah akses mudah hotel untuk ke pelbagai daya tarikan dan mercu tanda bandar, seperti Ocean Ventures, Rumah Api Umhlanga, Granada Square. Di Flamingo Lodge, perkhidmatan yang cemerlang dan kemudahan yang unggul menjadikan penginapan anda tidak dapat dilupakan. Pilihan kemudahan kelas atasan seperti Wi-Fi percuma semua bilik, Wi-Fi di tempat awam, tempat letak kereta, pengangkutan lapangan terbang, bilik keluarga boleh dinikmati di hotel. Semua penginapan bagi tetamu menawarkan kemudahan yang difikirkan dengan teliti bagi memastikan rasa selesa yang sukar ditandingi. Hotel ini menawarkan pelbagai kemudahan rekreasi yang sangat baik, termasuk kolam renang terbuka, taman. Nikmati perkhidmatan yang sukar ditandingi dan lokasi benar-benar berprestij di Flamingo Lodge. We stayed there only one night, last week. Definitly coming back on our next visit to Durban. My stay at the lodge was mostly very pleasant. My mom and I booked a family room with twin beds. How anyone else could have comfortably fitted is beyond me as the sofa bed for the kids is pretty much the only only other surface for luggage (2 people from 2 different locations means 2 bags and only 1 bag stand). It's pretty small for a family, or I am just person who values ease of movement and unobstructed walkways. Anyway my only complaint is advertising family rooms for single people. Entirely my mistake for not checking my booking thoroughly so paying for the extra person on check out was shock (and not once mentioning it in 5 days that there are 2 people staying and having breakfast when I only booked for 1) and soured my trip a little. 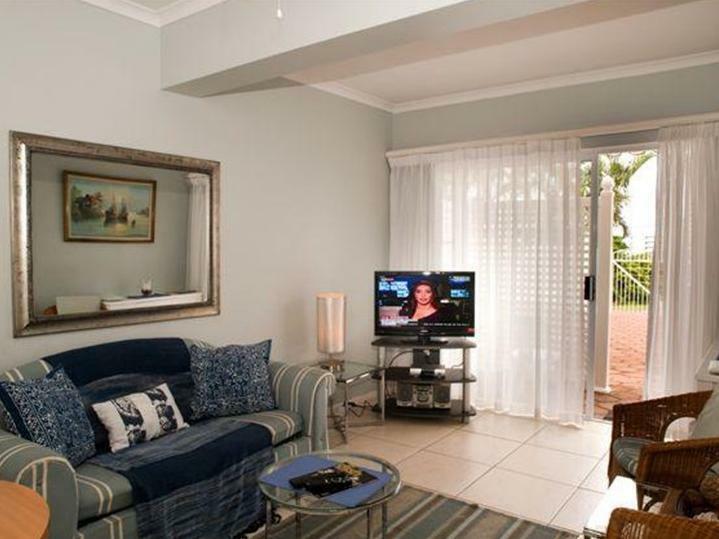 But still a nice place for 2 people to stay within short walking distance of town and the beach. And really the two owners were most gracious hosts for the week, just the bill suprise was something that probably could have been handled better. We stayed at the lodge for one night only. 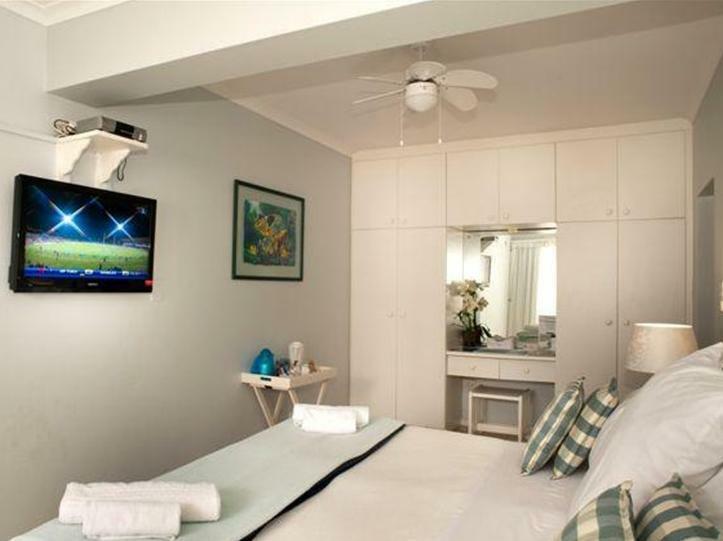 The room was large, very clean, lightly and pleasantly decorated. The shower however, fell short. My husband had to bend down in order to take a shower. In addition, there was a leak between the bathtub and the shower door leading to a puddle of water in the corner of the bathroom after each shower. Internet wifi available for guests. The two ladies who receive people and prepare the breakfast were friendly and prepared a very nice omelette according to our request. Apart from that, the breakfast is simple but good enough. 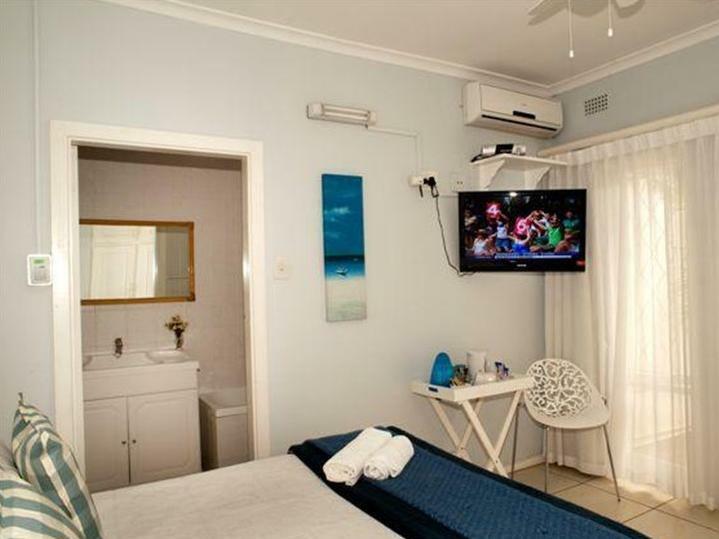 The hotel is near the beach and a trendy area of the city, with many restaurants, supermarket and diverse shops. 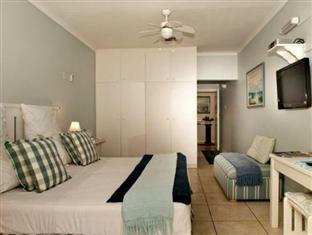 We have stayed in other hotels in town, about 5km from Flamingo Lodge, getting more value for money. Unfortunately staying closer few km to the beach was not worth it.